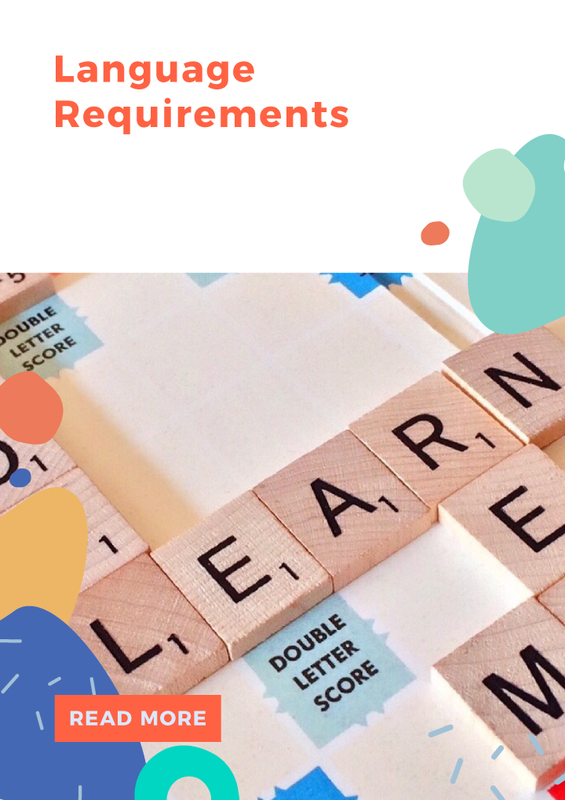 Get an overview of the academic and language requirements that most of the higher education programmes have. 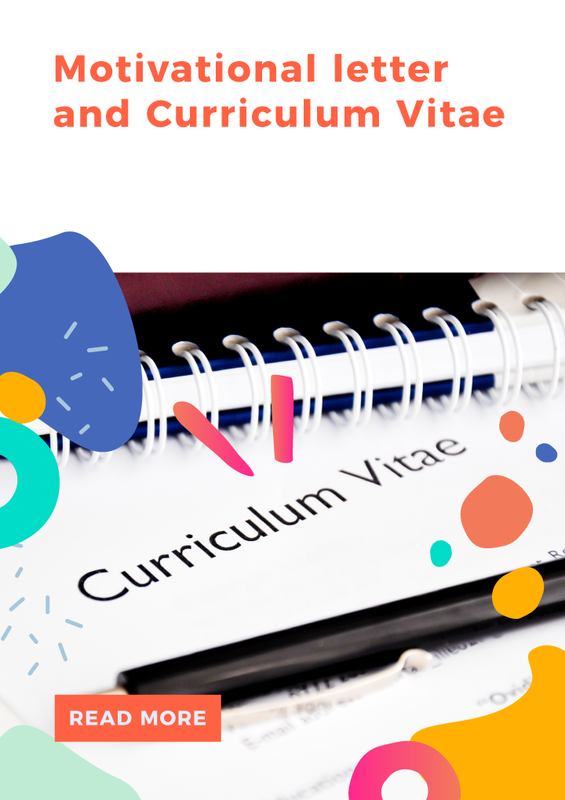 Get tips about how to write a Motivational Letter and a Curriculum Vitae according to you Higher Education Institution demands. 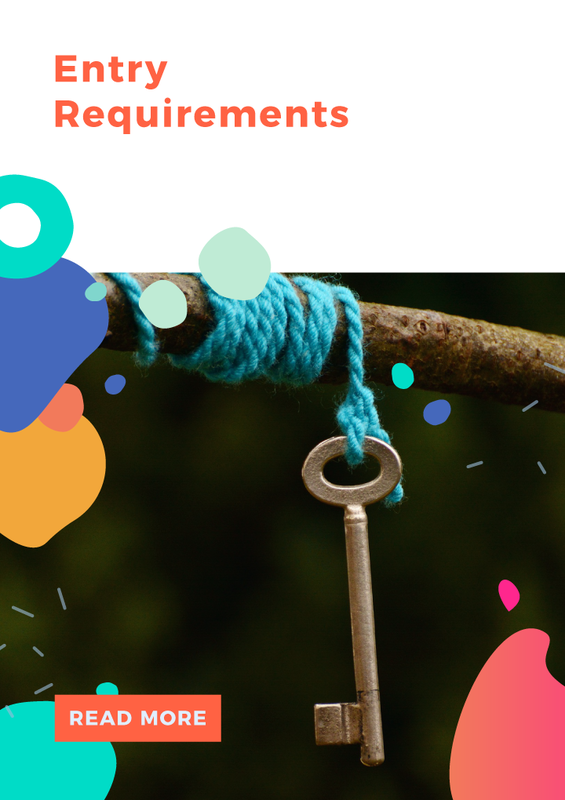 Remember that each educational institution sets their particular requirements.